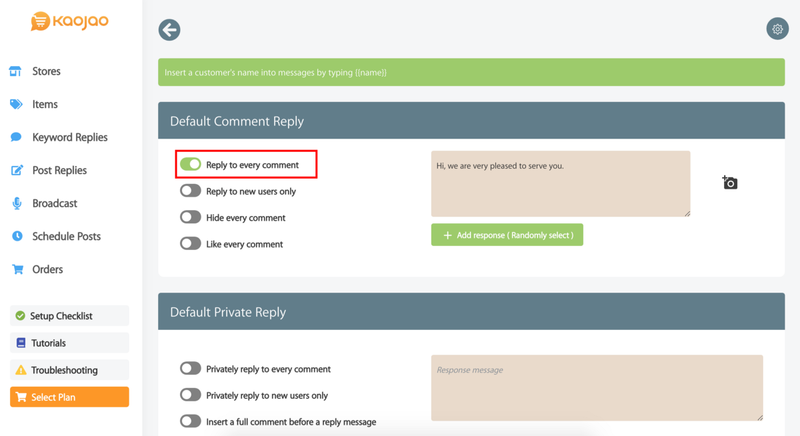 This tutorial goes over how you can set an auto-reply to all incoming comments on your Facebook page. 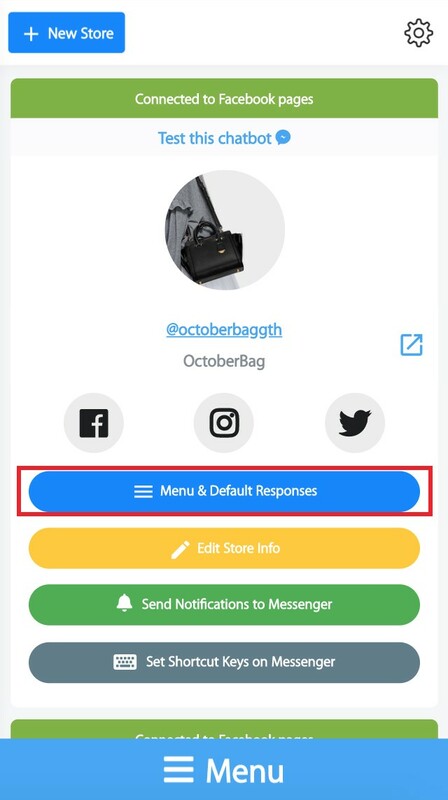 Alternatively, you can choose to respond to their comments privately by sending your response directly to the their Messenger. 1. Navigate to the "Stores" menu. 2. Select "Menu & Default Responses." 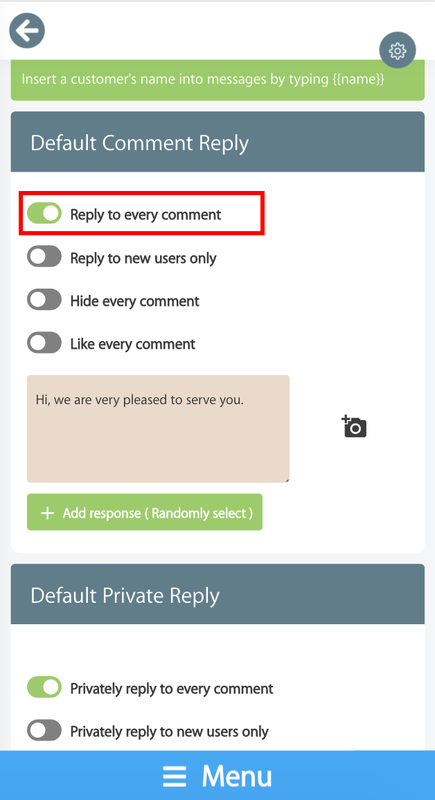 To send an auto-reply to every comment, under "Default comment reply," turn on the "Reply to every comment" setting. Enter your response messages. You can also attach a photo to your response. You can add up to five responses and the chatbot will randomly choose one of them. 3. The chatbot will reply to a comment with one of the messages you set. 4. 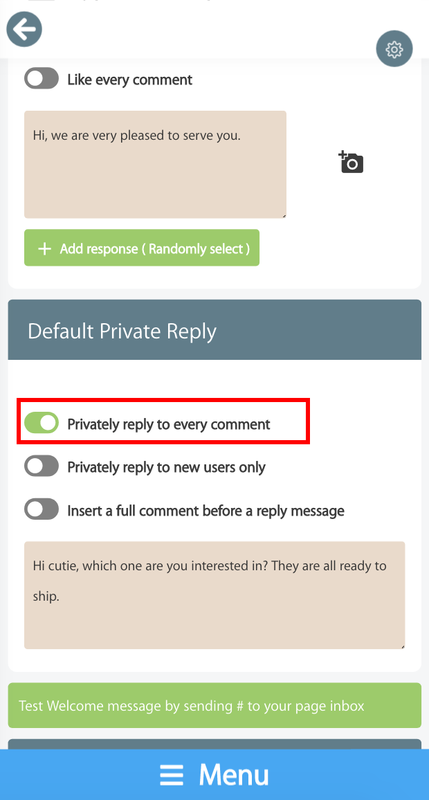 To send a private response, scroll down to "Default Private Reply" and turn on the "Privately reply to every comment" option. 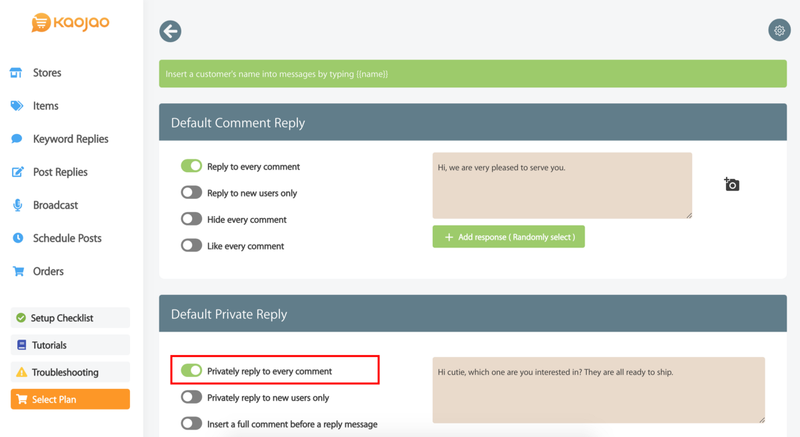 You can also choose to only respond privately to new customers. Enter the response messages and/or add a photo. 5. 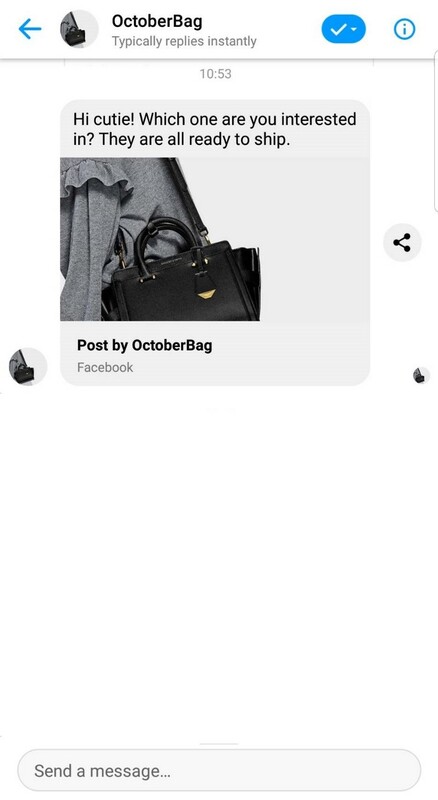 The chatbot will now reply to a comment by sending a private message to your customer's Messenger.